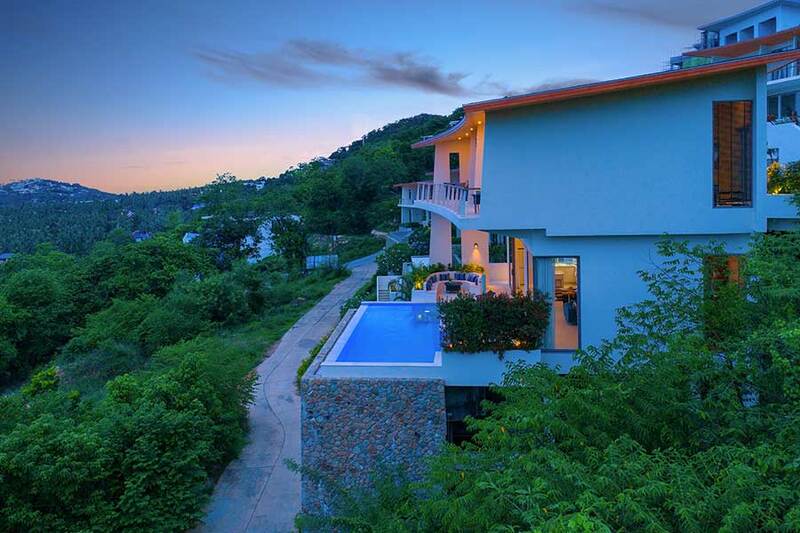 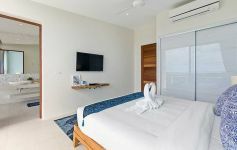 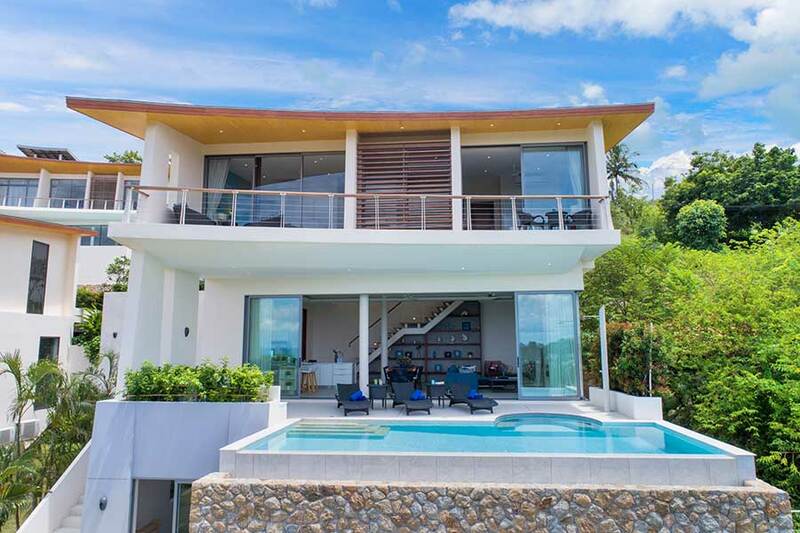 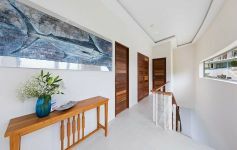 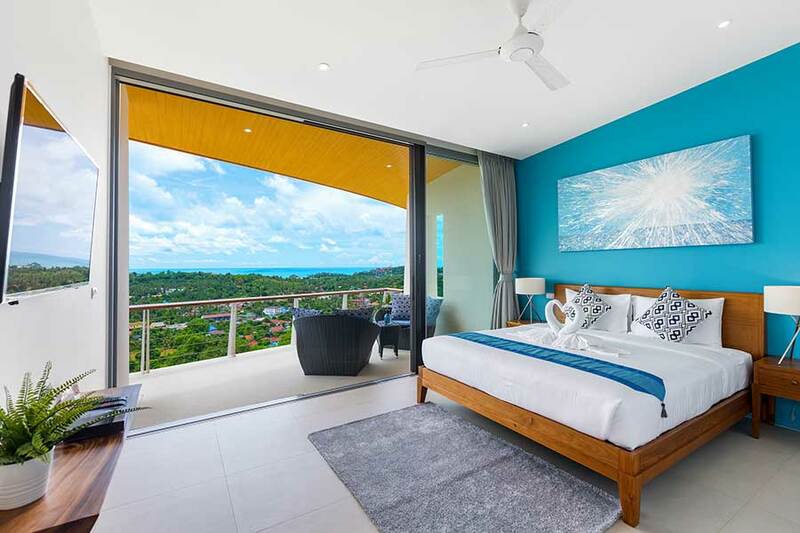 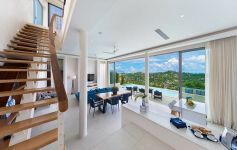 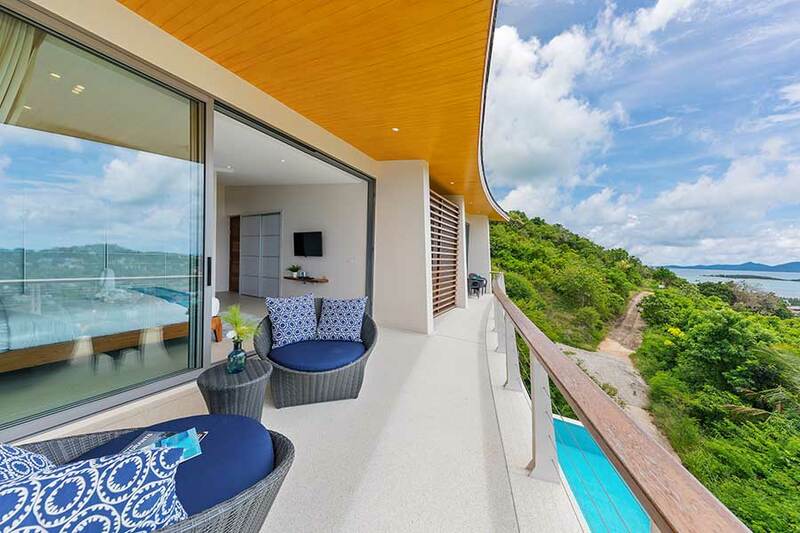 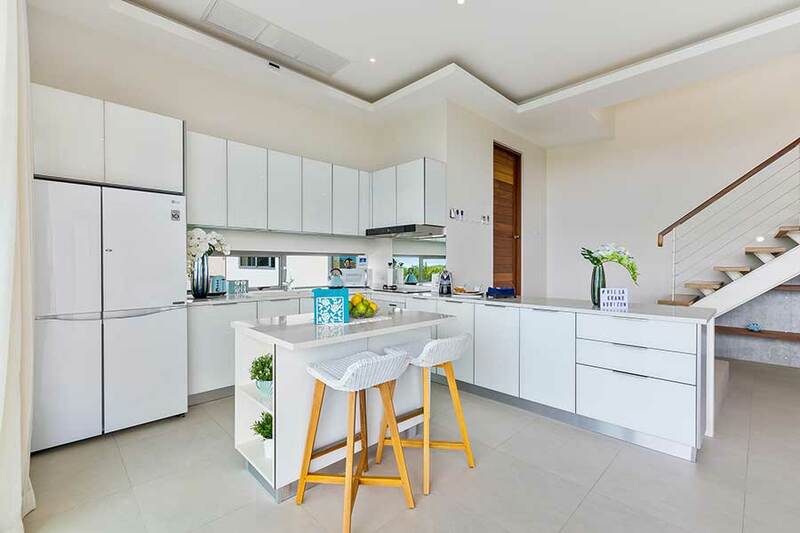 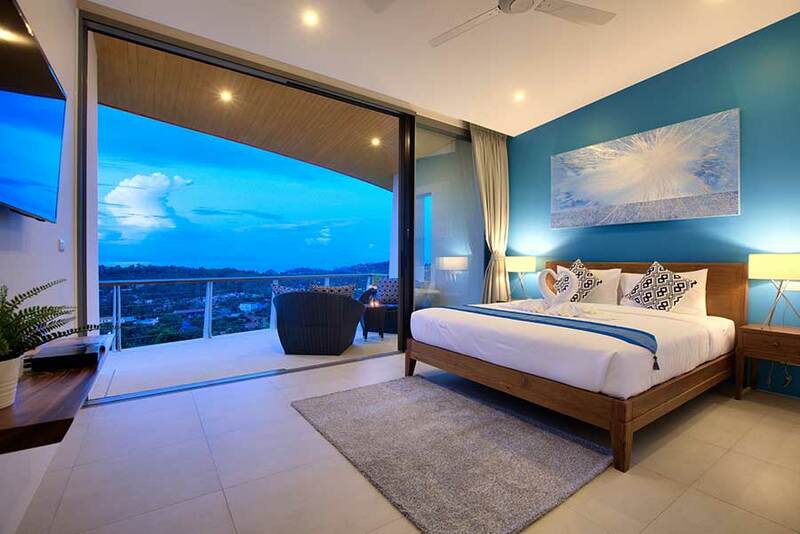 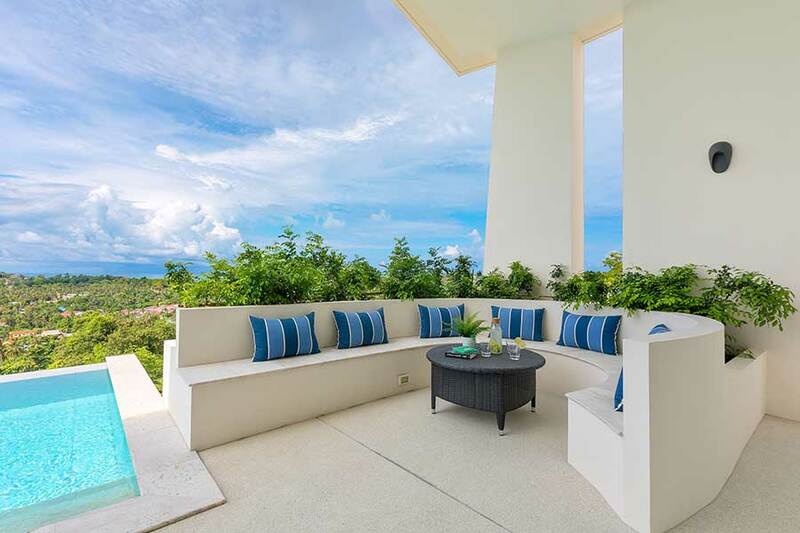 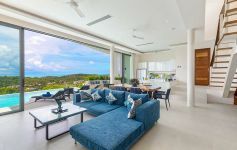 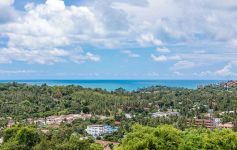 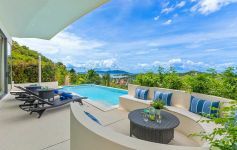 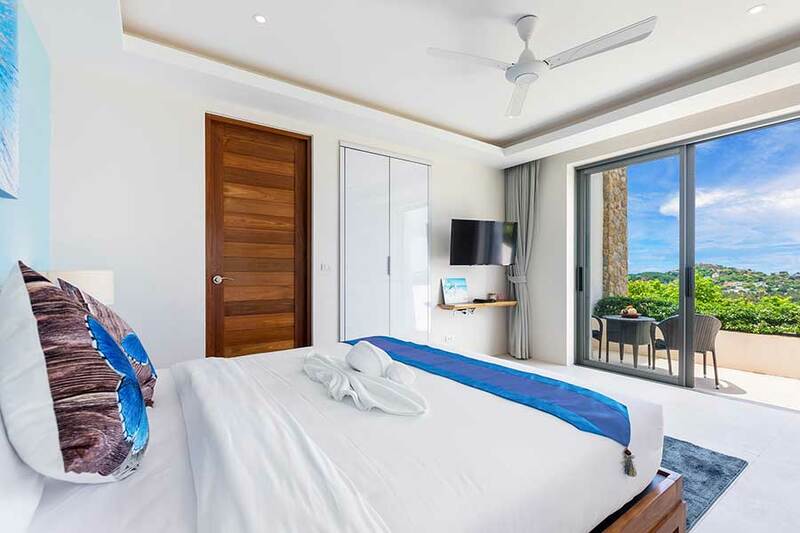 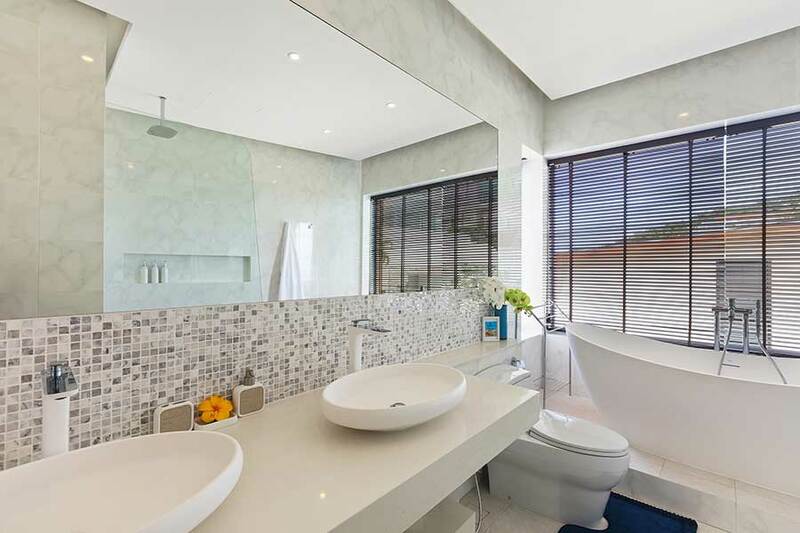 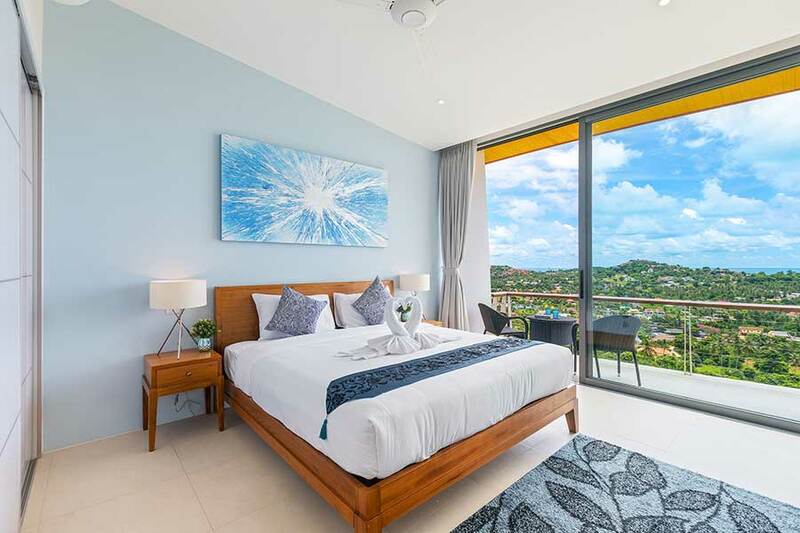 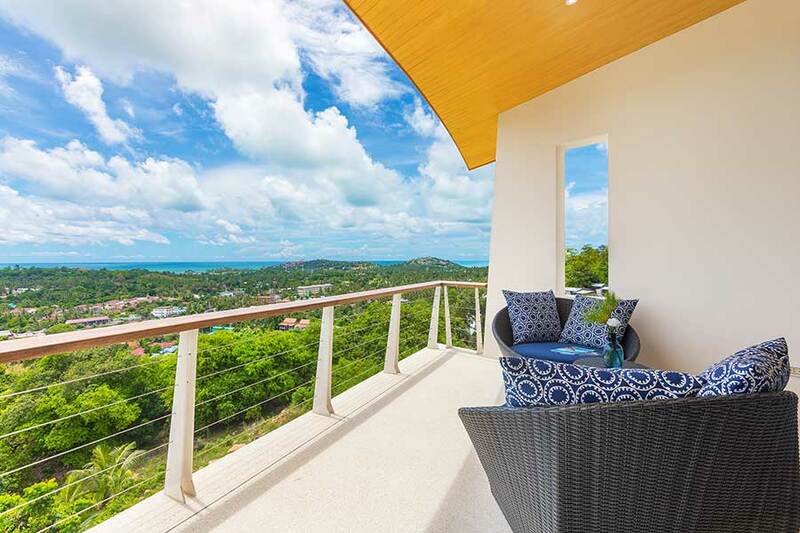 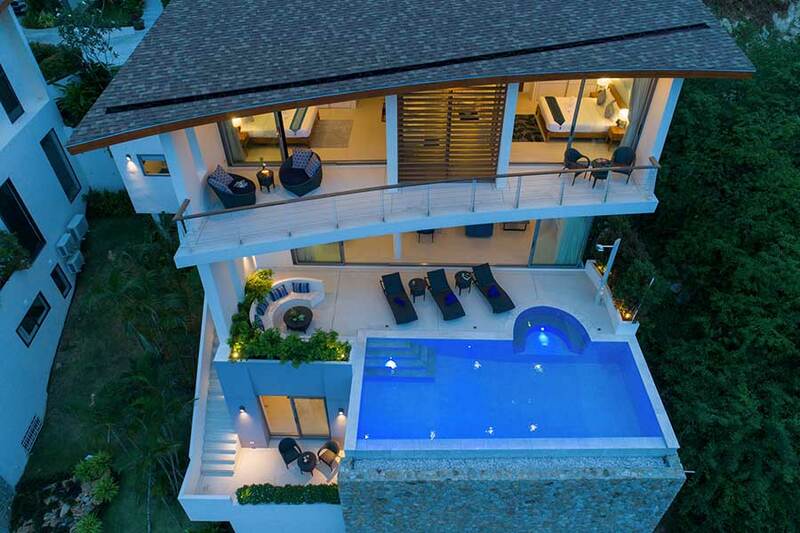 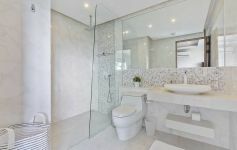 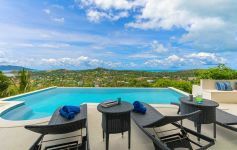 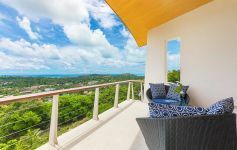 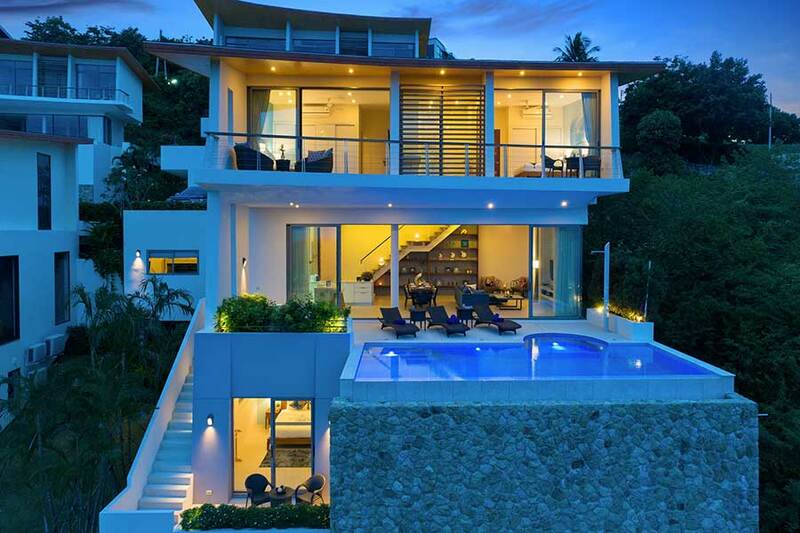 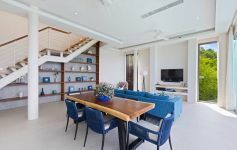 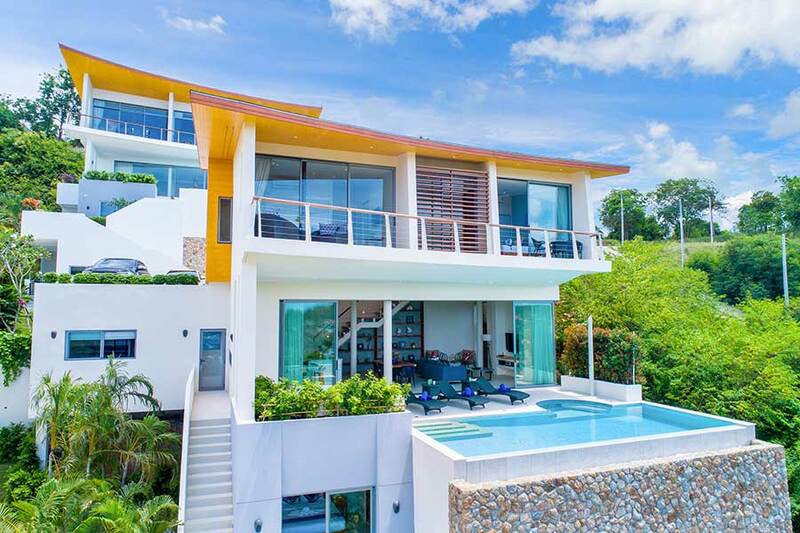 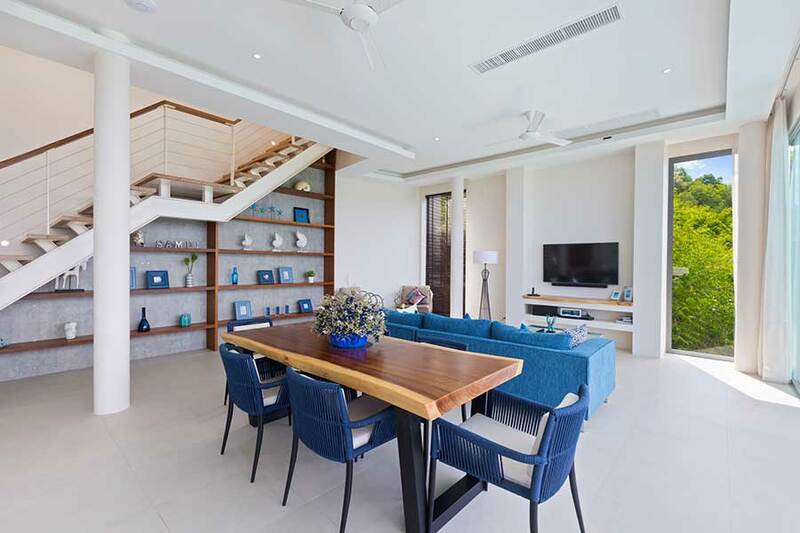 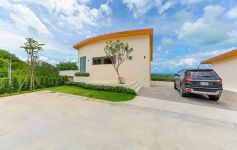 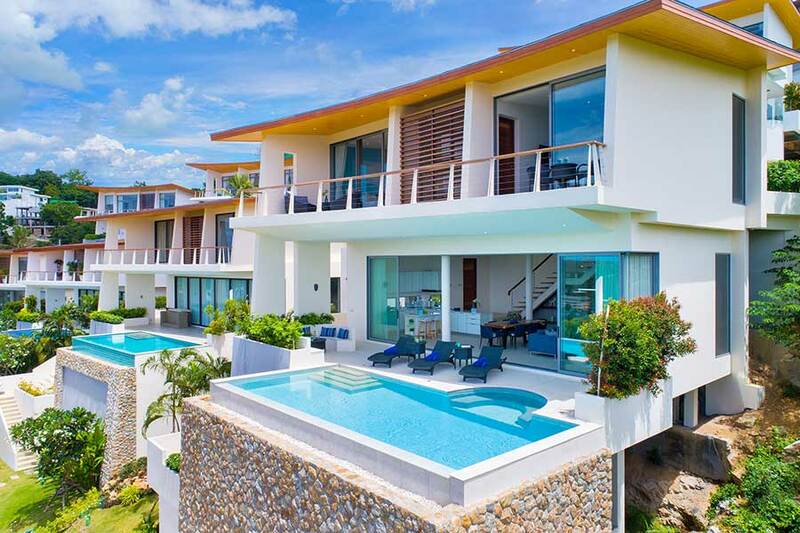 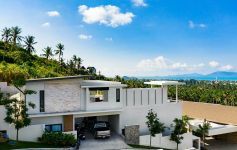 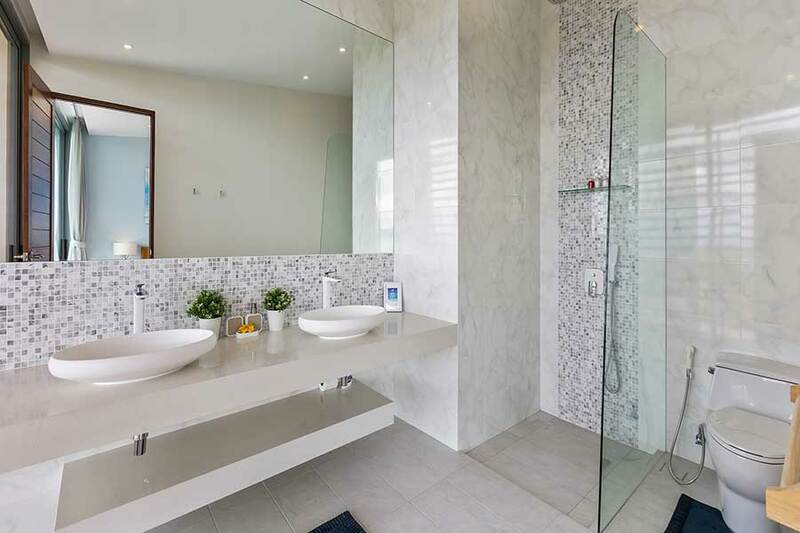 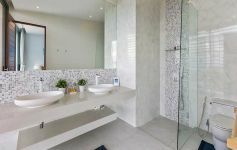 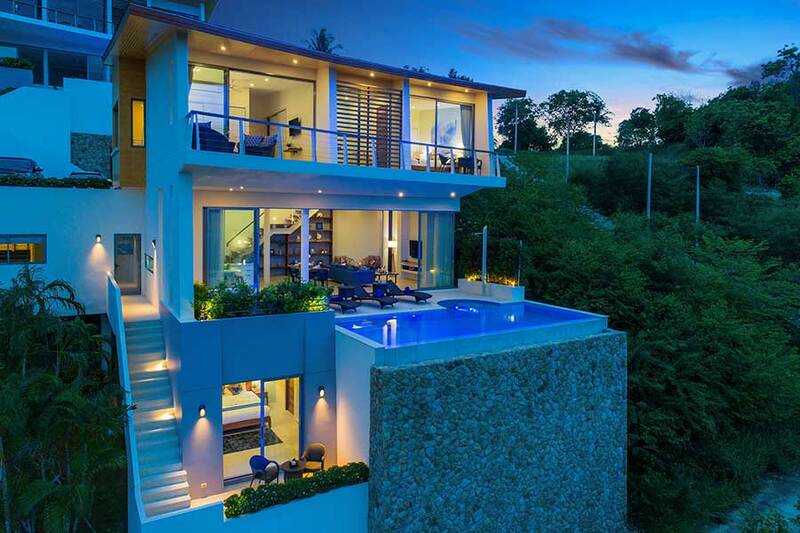 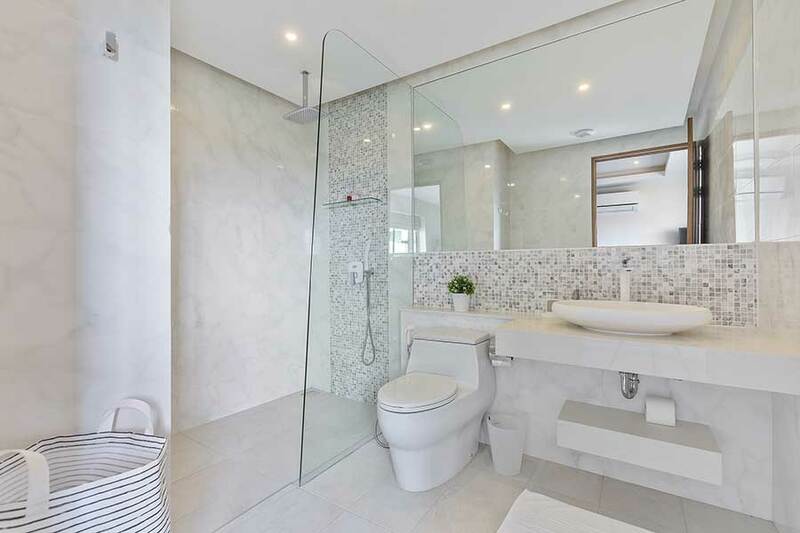 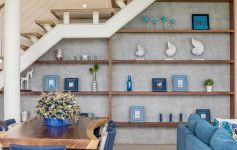 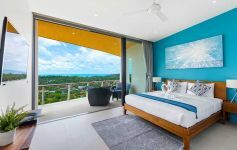 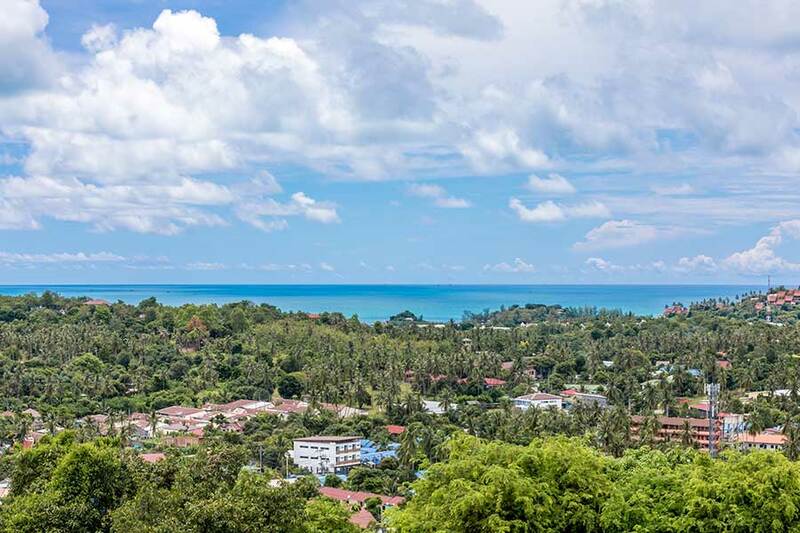 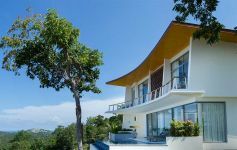 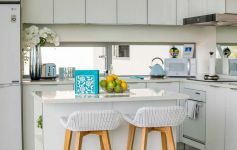 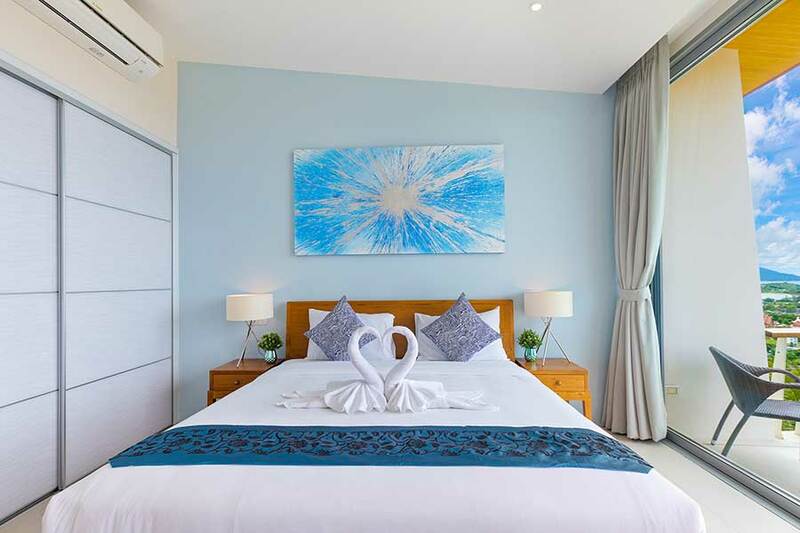 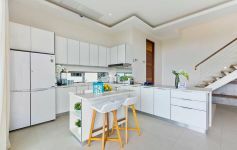 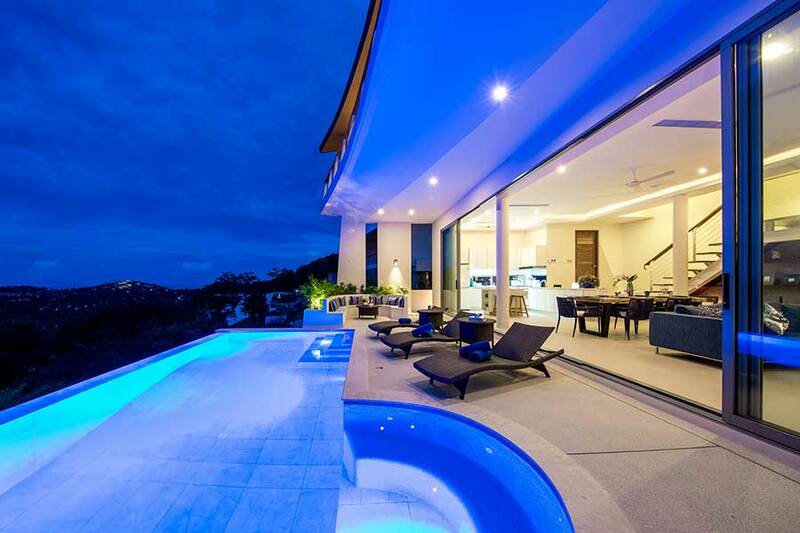 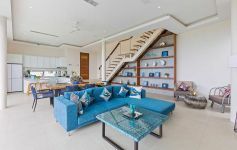 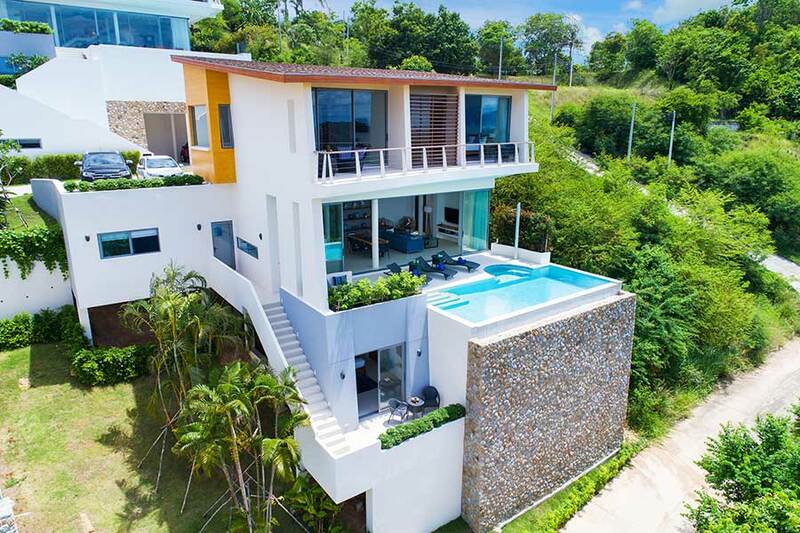 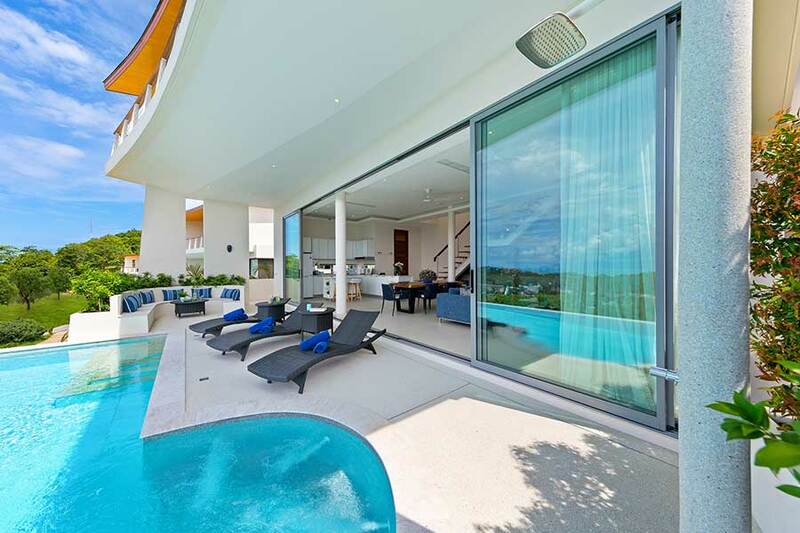 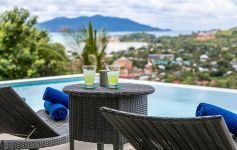 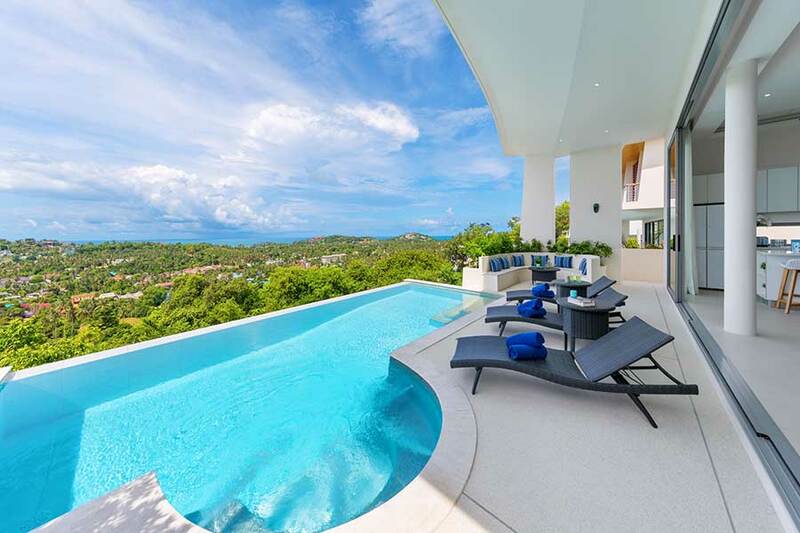 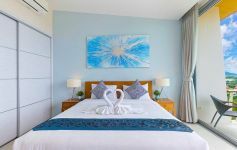 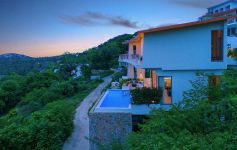 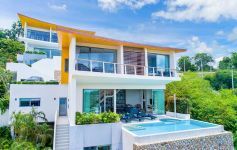 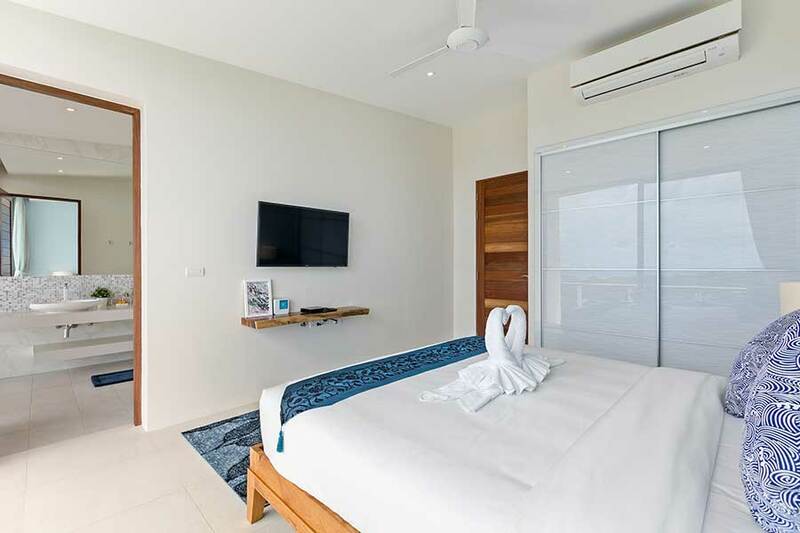 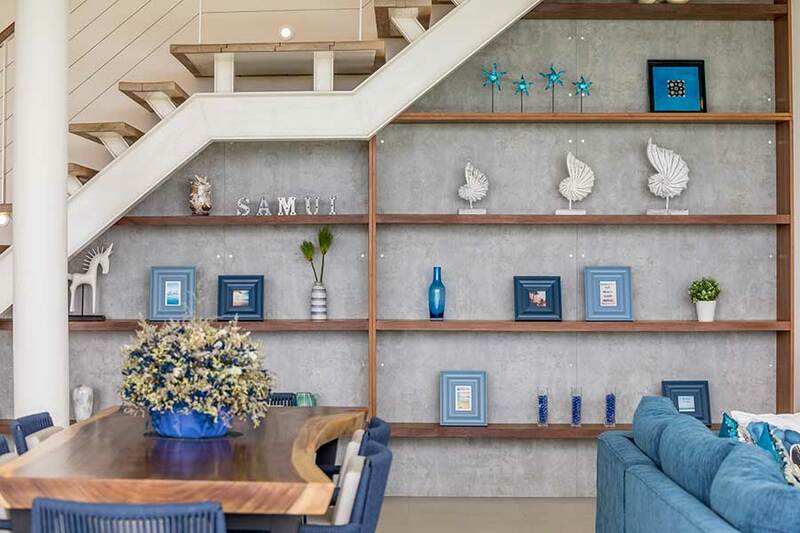 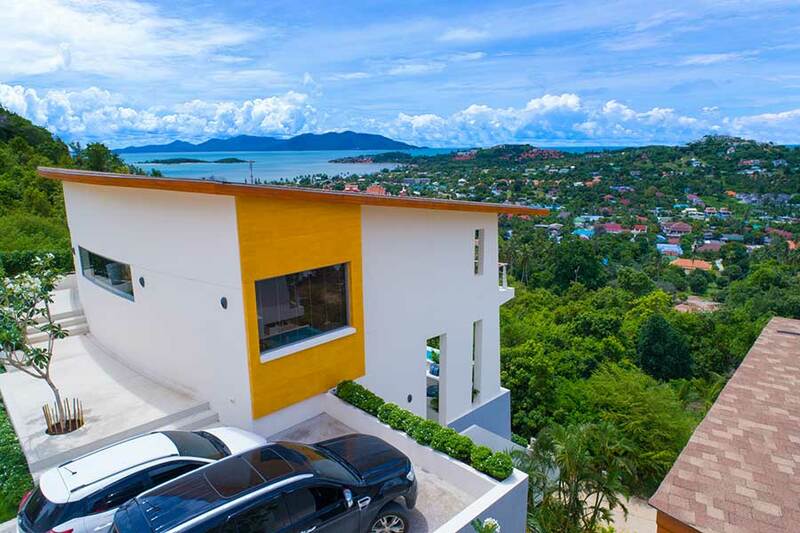 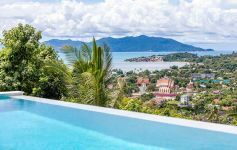 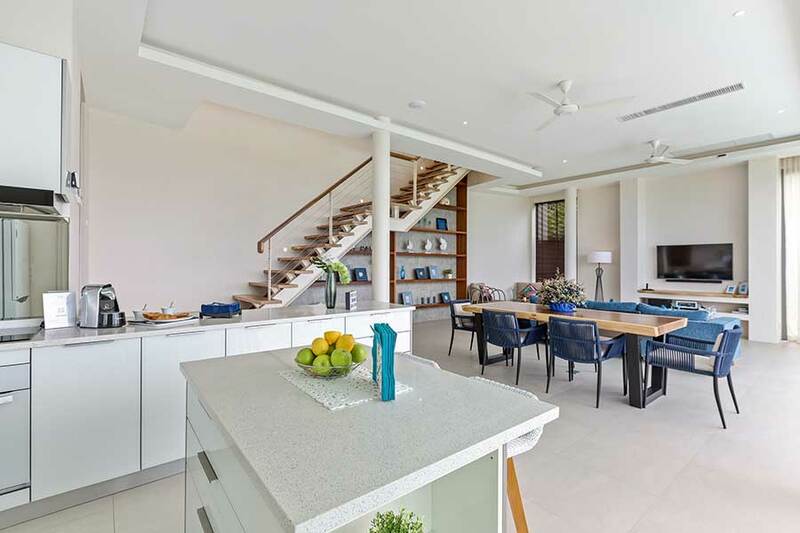 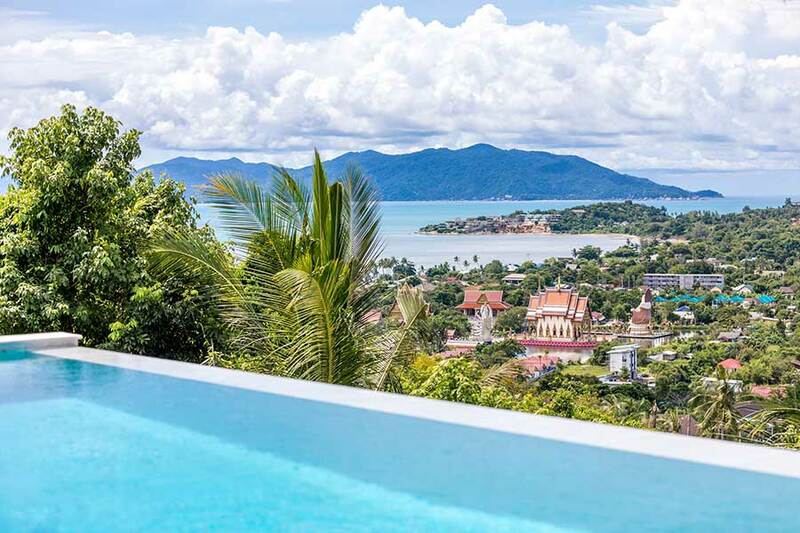 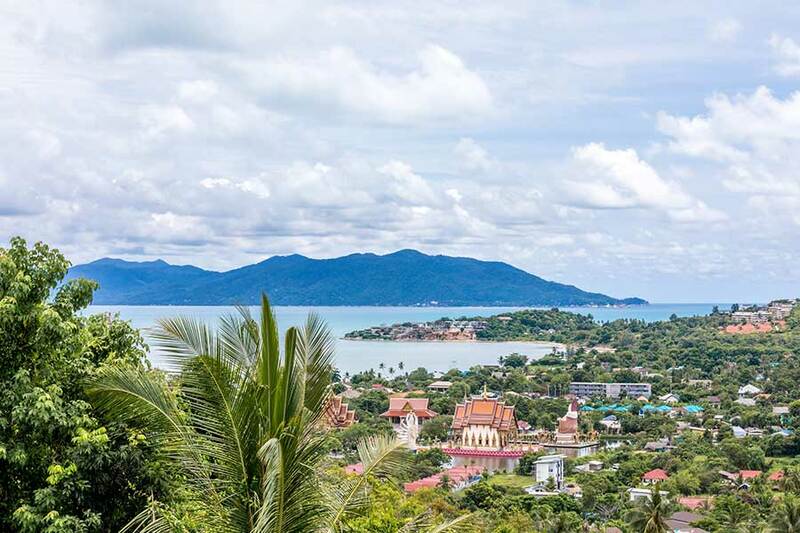 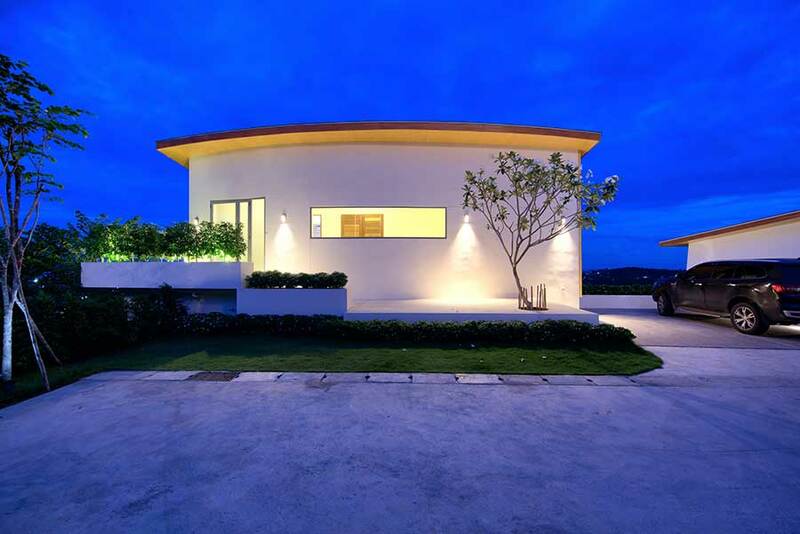 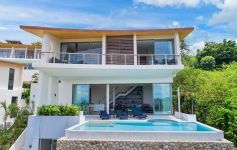 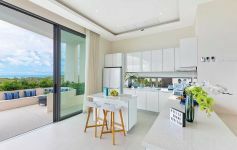 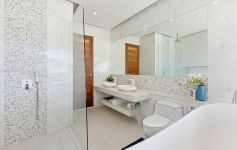 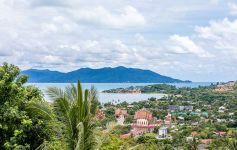 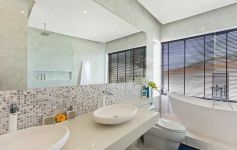 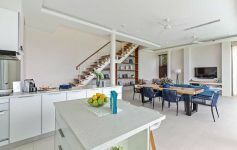 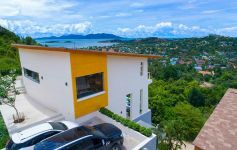 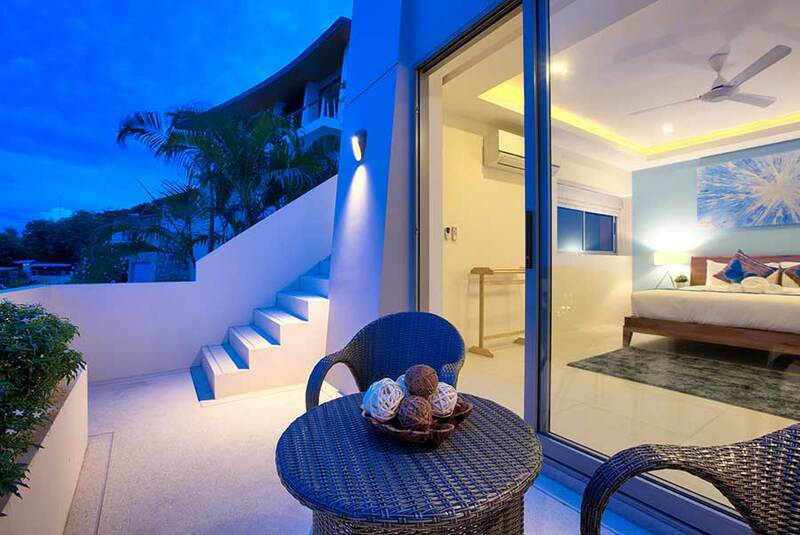 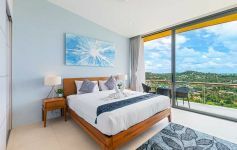 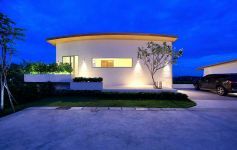 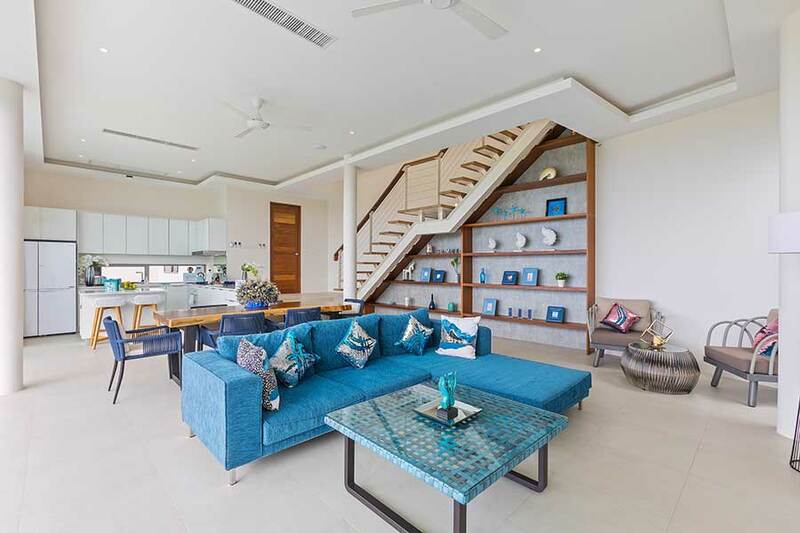 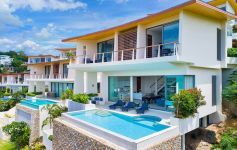 This exclusive award-winning 10-villa development of cutting-edge sea view villas is located in the prime north-east of Koh Samui, just minutes from the most popular beaches and entertainment areas. 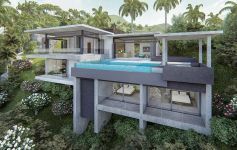 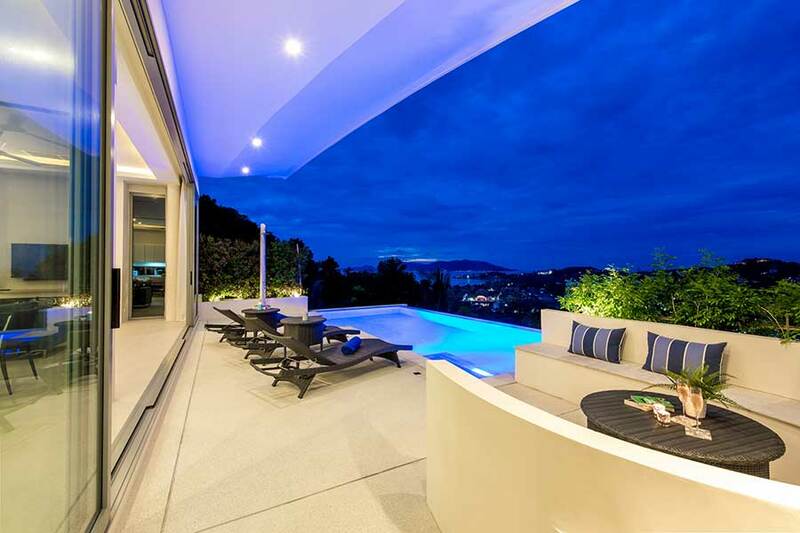 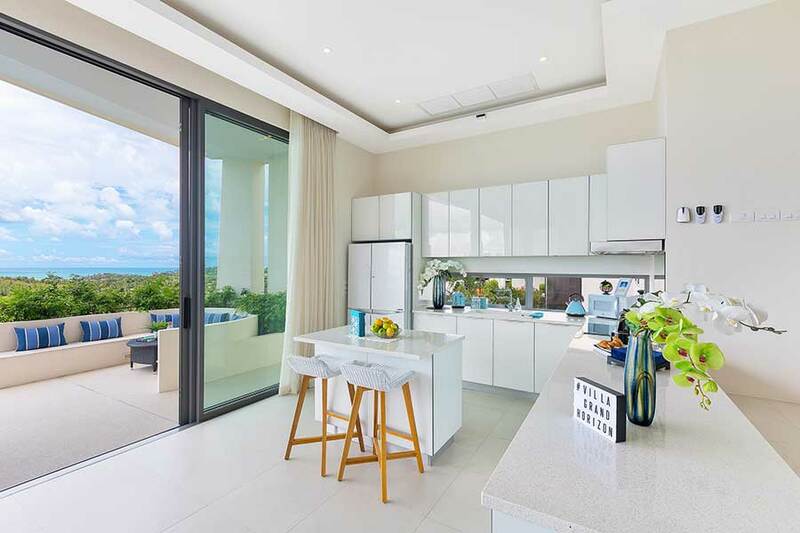 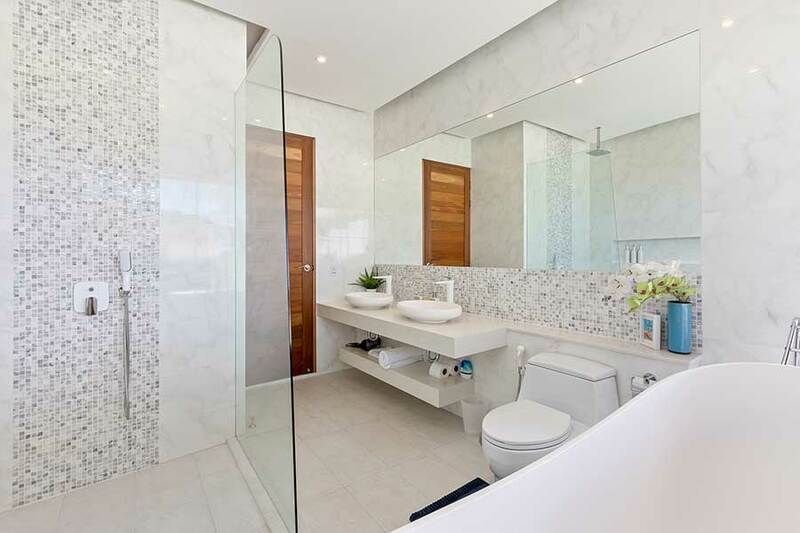 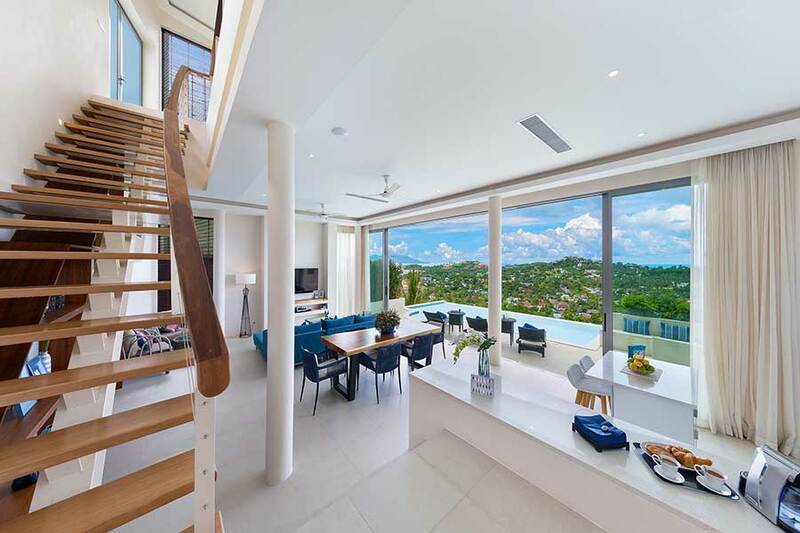 Designed by David McCormick, a renowned international architect, the properties provide the perfect blend of contemporary and tropical living. 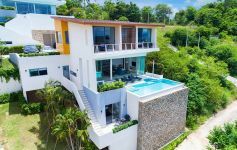 Each villa is also designed to meet the dual requirements of being a luxury vacation residence and an ideal rental property.